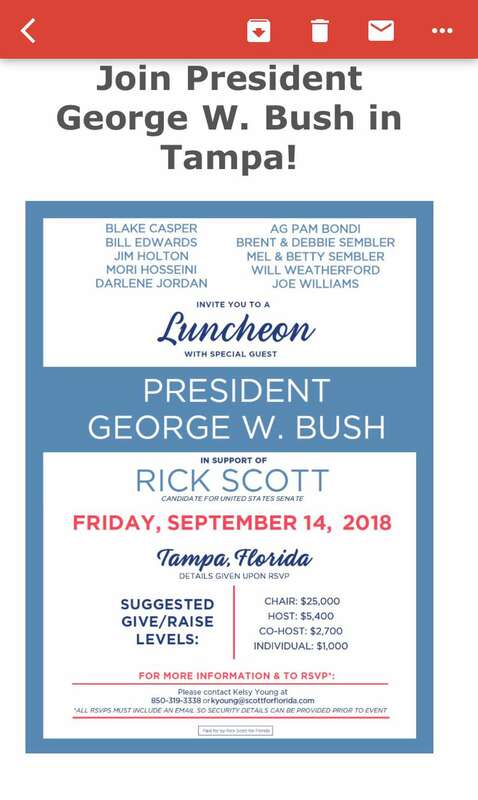 Tampa has the former president for a luncheon fundraiser. 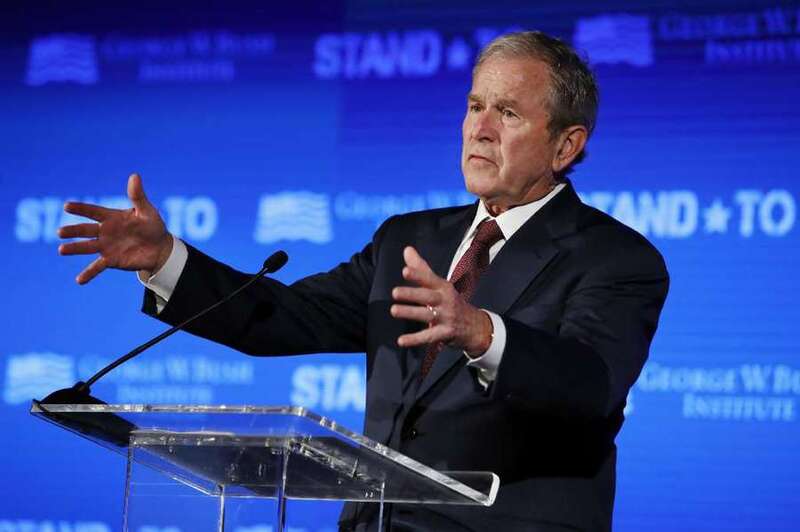 Yes, we all know that former President George W. Bush is holding a fundraiser for Rick Scott in Palm Beach on Friday. But he's also coming to Tampa. Although the organizers don't want to reveal the location, here's the invite. 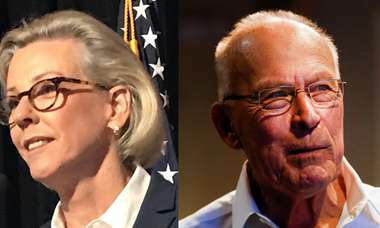 How's "43" going to do both? Well, check it out. The Palm Beach fundraiser is in the evening. Tampa has W earlier… for lunch. If you'd like to attend, bring some money.